Getting your home sold for top dollar does not mean hiring the real estate agent who gives your the highest listing price. Getting the most money requires a lot a work on both the sellers part and the agent who you hire. The agent who you hire must show a proven track record, be a full time agent and have the right tools at their disposal to ensure that you are getting the most exposure and the best marketing available. 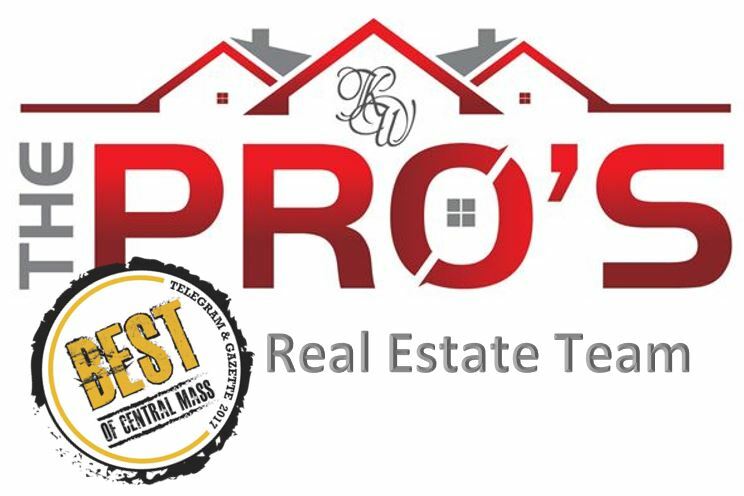 We at The Pro’s Real Estate Team have a proven process that gets home sold quickly and for top dollar. Want to learn more about how we do that? Contact us today. Want to get an idea of what your home could sell for in todays market? Get a quick online home evaluation here. 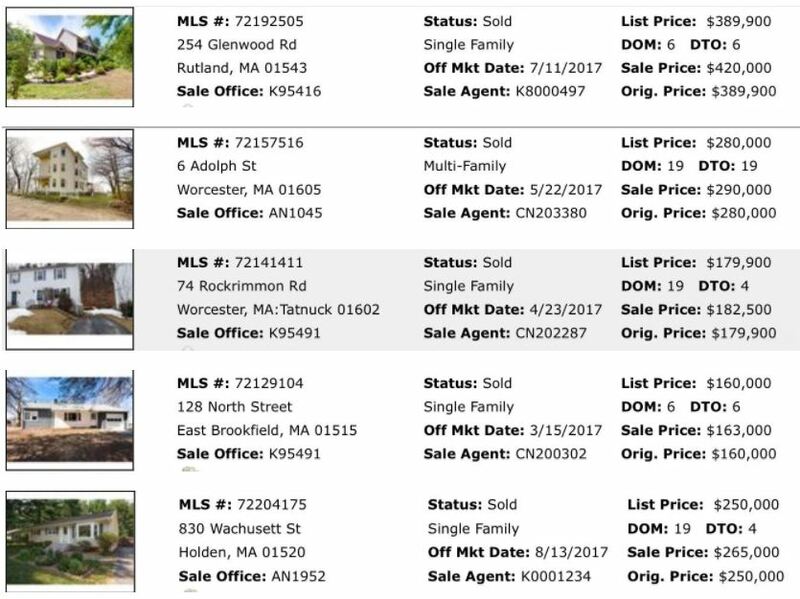 We have a very aggressive marketing plan that prepares the house for the market 1-2 weeks BEFORE it even gets listed. This process that we use, when done correctly, yields incredible results and of course ecstatic sellers! We would be happy to speak to you about what we do. Don’t let your house just sit on the market – speak to us today to get the house SOLD!! « JUST SOLD FOR $30,000 over asking price!